Make your next parent-teacher conference a success with our planning suggestions, preparation advice, and conference forms. Use our great tips on building positive relationships with parents to increase their involvement and improve communication. 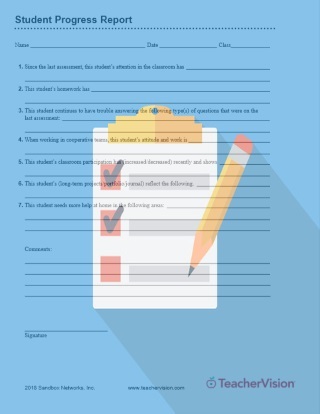 Printable records will help parents and teachers plan for the student's future by tracking goals and outcomes of each interaction. These resources help maximize the benefits of parent-teacher collaborations to serve each child's educational needs. 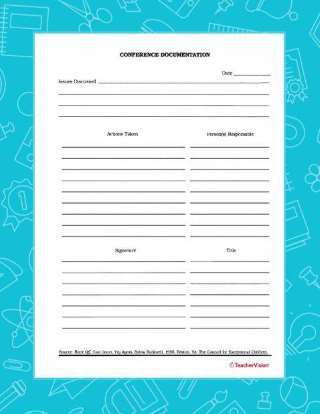 Use these handy articles, printables and forms to prepare for, and document, your parent-teacher conferences. 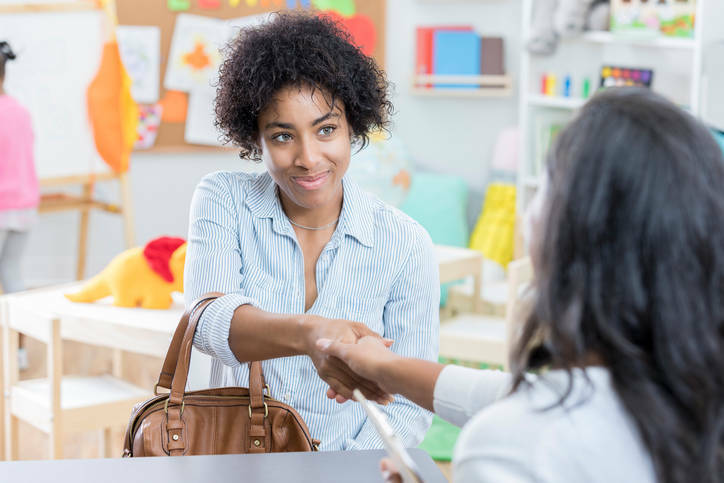 Our most popular parent-teacher conference resources include strategies for involving parents in classroom activities, advice for conducting your first parent-teacher conferences, and tips on how to follow up with parents and students after the conference.